Showing 40 of 561 results that match your query. 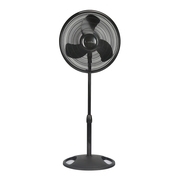 Product - Air King Oscillating Fan, Pedestal, 3-Speed, 16 In. 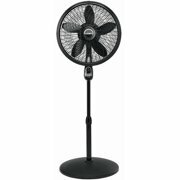 Air King Oscillating Fan, Pedestal, 3-Speed, 16 In.